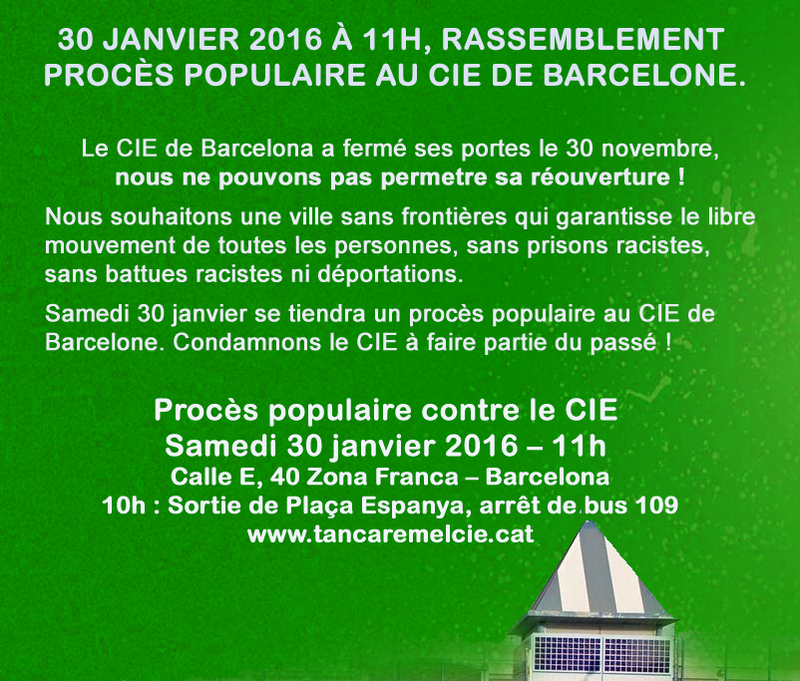 Barcelona’s CIE was closed in November for remodelling. 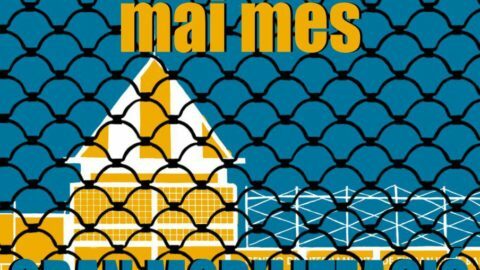 We cannot let them reopen it! 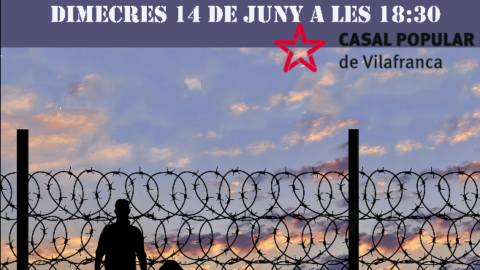 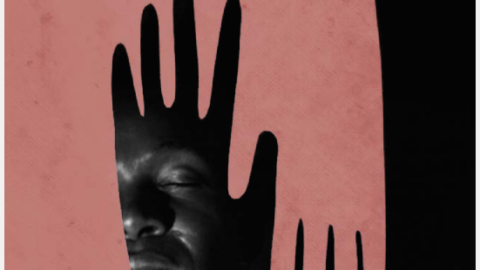 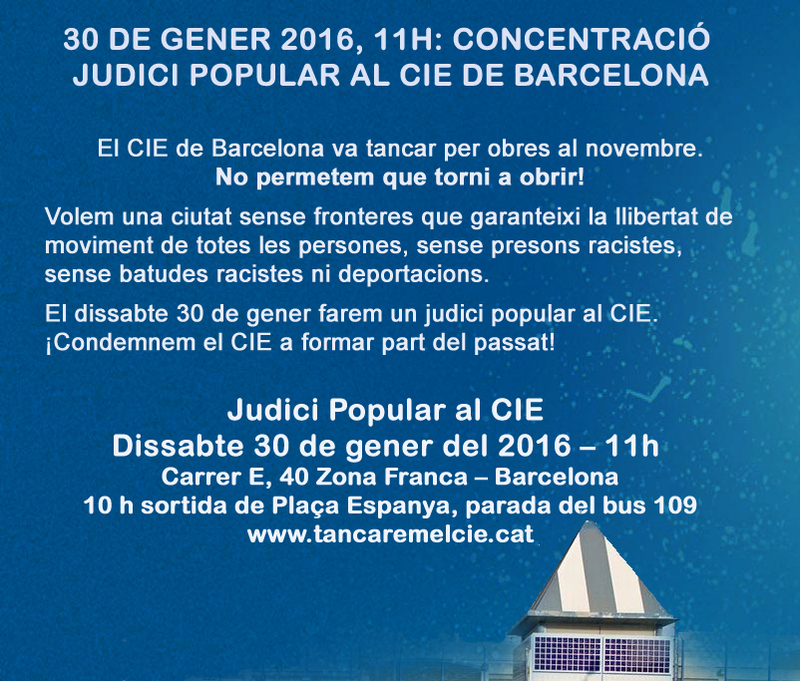 We want a city without borders that guarantees freedom of movement for all people, without racist prisons, racist raids nor deportations. 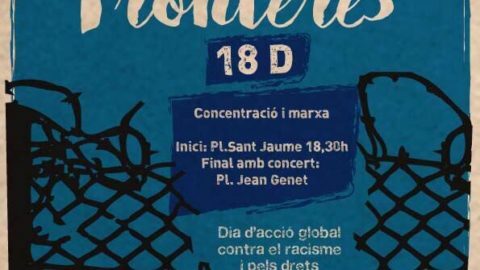 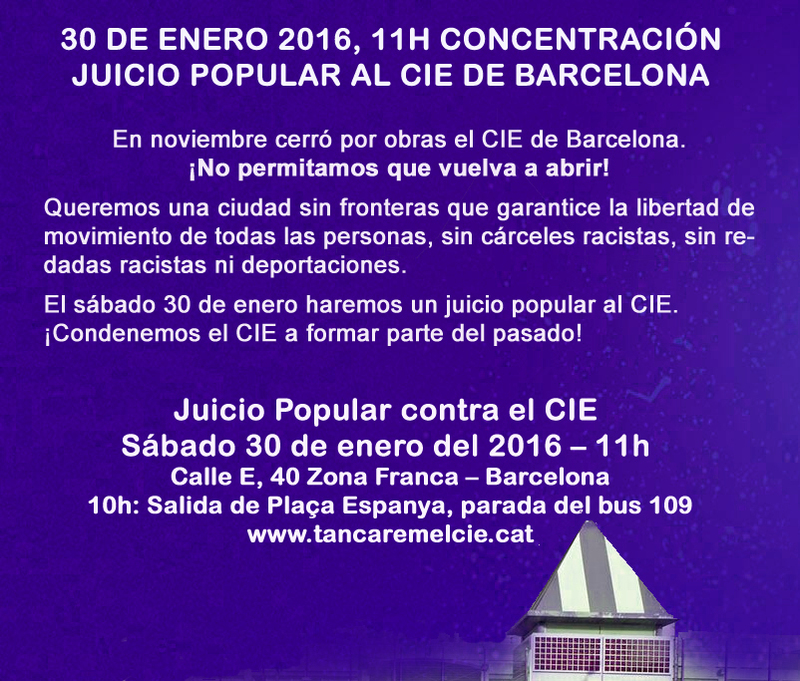 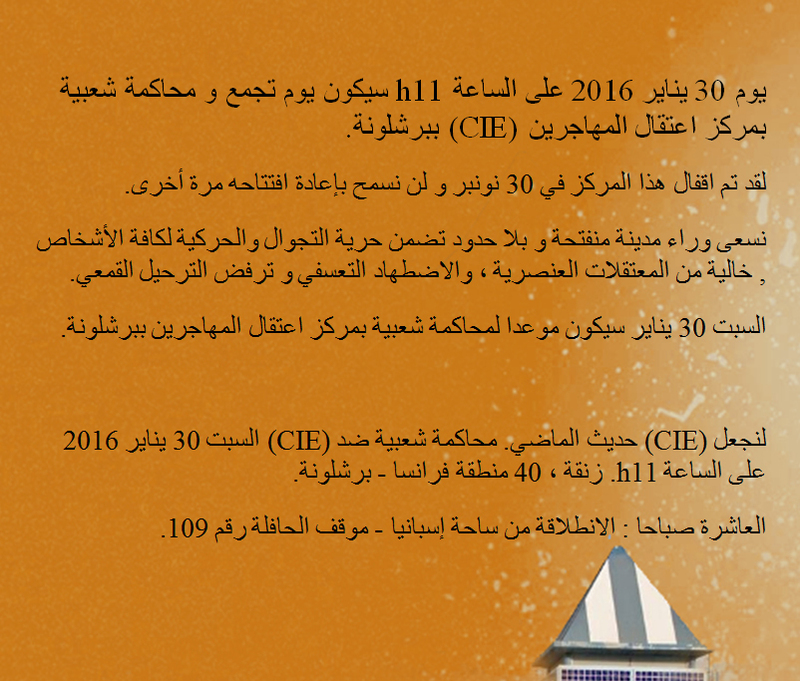 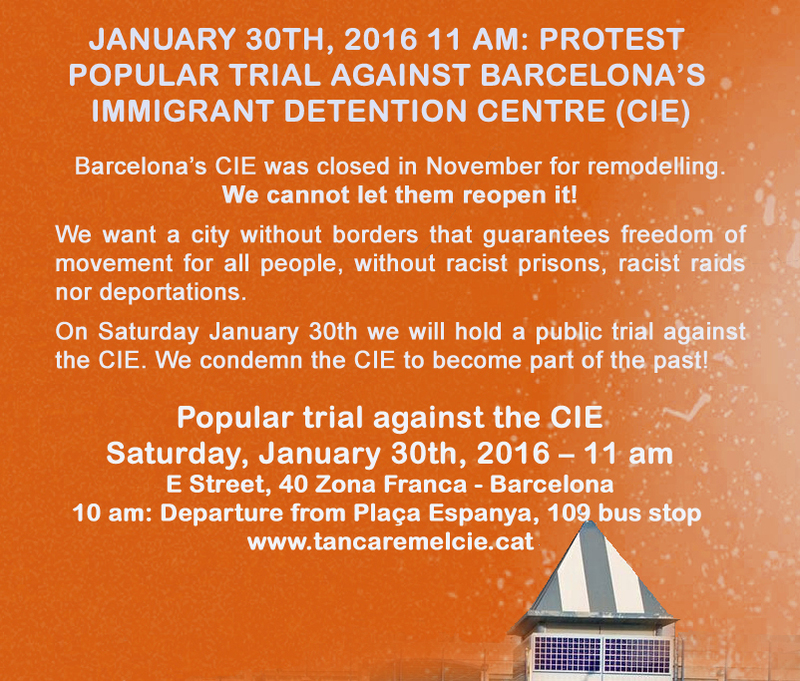 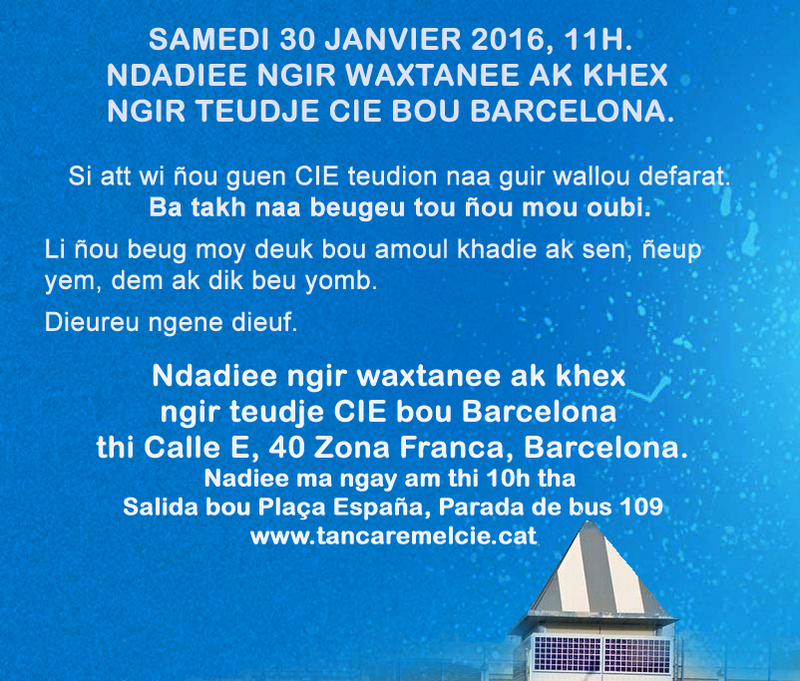 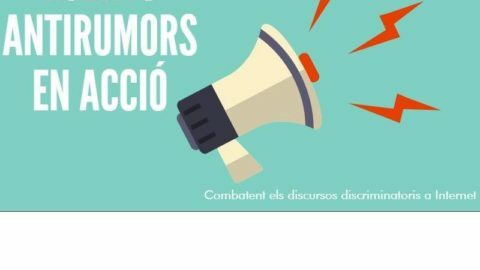 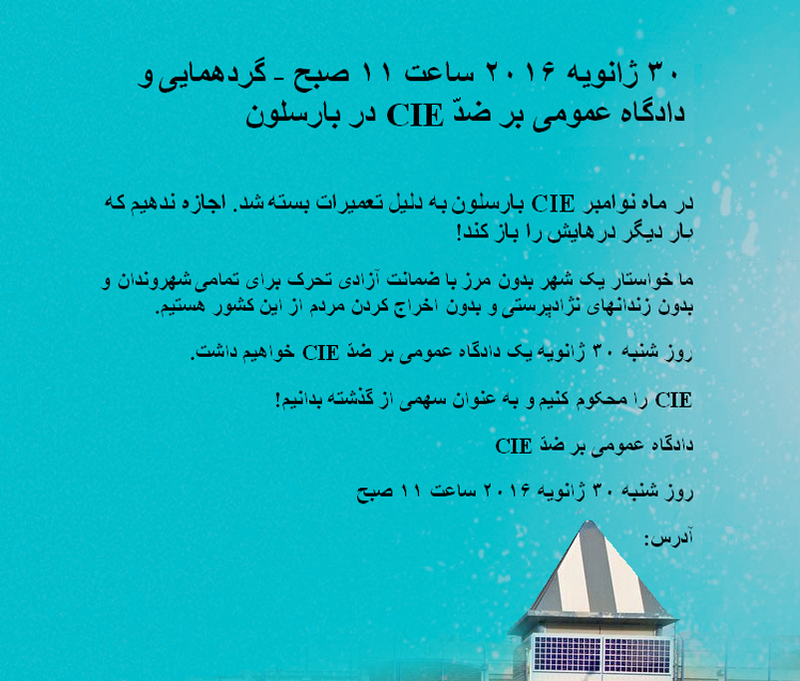 On Saturday January 30th we will hold a public trial against the CIE. We condemn the CIE to become part of the past!